‘Understanding and managing stress’ beta application. 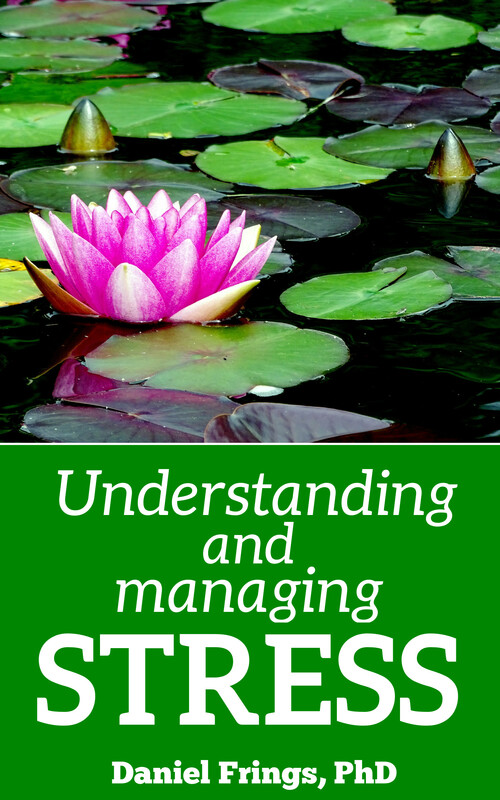 Thanks for your interest in acting as a beta reader for ‘Understanding and Managing Stress‘. Beta readers play a vital part in the book creation process – offering their comments on what they liked and also what they think could be improved. Read a pre-production draft of the book (we will provide this in word doc form). Pocketbooks run to between 6k-9k words. Fill in in a short online survey about what you thought of the book (we will email you a link to this). We hope to get your comments within 10 days of sending you the book. If you would like to be a beta reader for this book, please fill in the form below….